Mike and Beth Carlucci are full time Realtors with the top Luxury Real Estate firm in greater Las Vegas, Berkshire Hathaway HomeServices. We have been Realtors for 20+ years and have sold over 1000 homes. We specialize in selling homes in our neighborhood of Club Madeira, which is within Madeira Canyon. 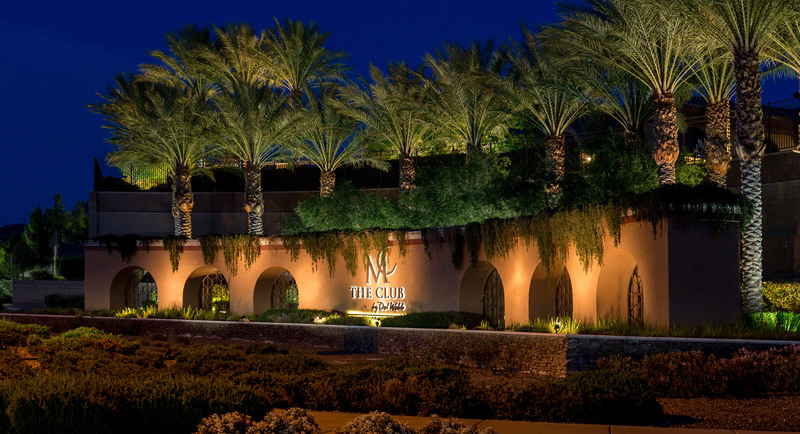 We have been selling homes in Club Madeira since it started in 2006. We have worked with major banks and asset management companies as their listing agent and negotiated many short sale transactions for our clients. We’ve worked with investors creating real estate portfolios, helped buyers and sellers with their 1031 tax exchanges and corporate relocations, assisted out-of-country homeowners with Foreign Investment Real Estate Property Act (FIRPTA), as well as aiding first time home buyers. Mike has been a Southern Nevada resident since 1995. His wife, Beth, is a Native of Southern Nevada and is also a Realtor. Together they know where the town has been in the past and where it is headed in the future. Whether you are looking for an investment or a home to live in, the Carlucci Team will find you the perfect home, negotiate the best price, and help you find the best possible financing. We may live in a gambling town, but don´t gamble on buying a home with just any Realtor. Use a full time, experienced professional! All of the Carlucci Team agents have lived in the Las Vegas valley for several years, some their whole life; and they know the area well! We are always keeping up to date with marketing changes and trends. Call today to start your home search. Call Mike at 702-461-4422. Our goal is to get you the highest and best price for your home or investment property in the shortest amount of time & with the least amount of inconvenience to you. We approach things a little differently, being Club Madeira residents, and we offer a personalized service. We have established a reputation and proven track record of selling more homes in Club Madeira than any other agent in town. Our website presence for Club Madeira leads in search engine rankings. Combined with networking and established connections to the community, we are highly effective in securing buyers for your home. We may live in a gambling town, but don´t gamble on selling your home with a company or agent who doesn´t have the resources to get you a top dollar price on your home. I would like the opportunity to introduce myself and present you with unique marketing strategies for your home. Please contact me directly to schedule a convenient time to meet. See our marketing plan by clicking here! Find your homes value by clicking here.